The (Peoria) Journal Star reported Jan. 9, that a Caterpillar filing with the SEC at the end of the first week of January for the first time listed the company's address for principal executive offices in Deerfield. DEERFIELD, Ill. (AP) — Caterpillar Inc. for the first time has officially listed its address with the Securities and Exchange Commission as being in the Chicago suburb of Deerfield instead of Peoria. The company last year announced it would move top executives and its headquarters out of Peoria. 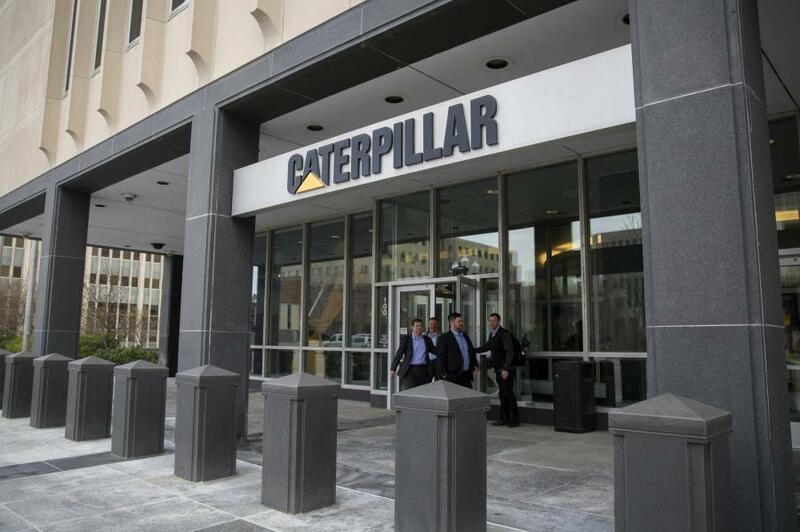 The (Peoria) Journal Star reported Jan. 9, that a Caterpillar filing with the SEC at the end of the first week of January for the first time listed the company's address for principal executive offices in Deerfield. The document later notes the address has been changed since the last report. The filing reported the retirement of a member of the company's board of directors. Caterpillar expects a workforce of 300 in Deerfield once the new headquarters becomes fully operational.